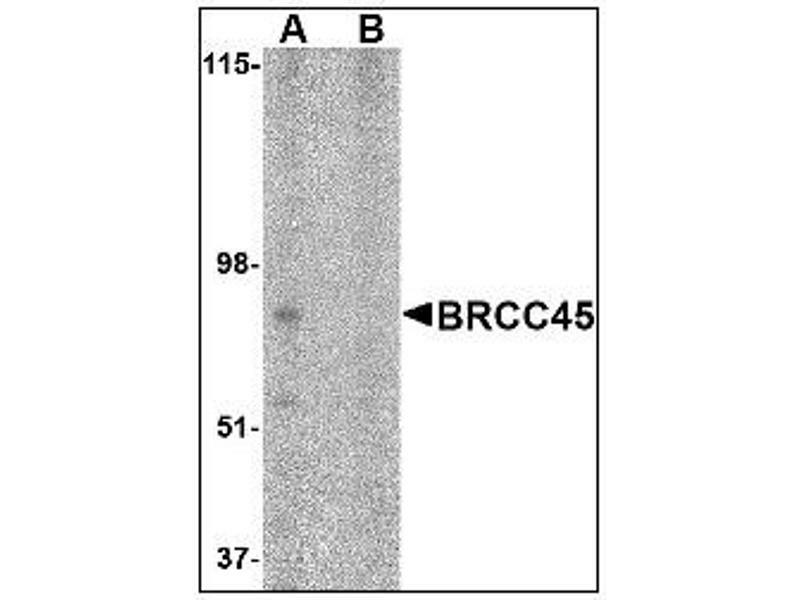 Specificity This antibody reacts to Brain And Reproductive Organ-expressed Protein (BRE). 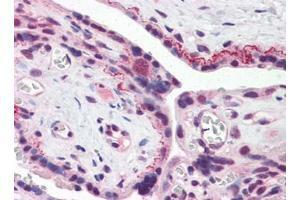 Cross-Reactivity (Details) Species reactivity (expected):Mouse, Rat. 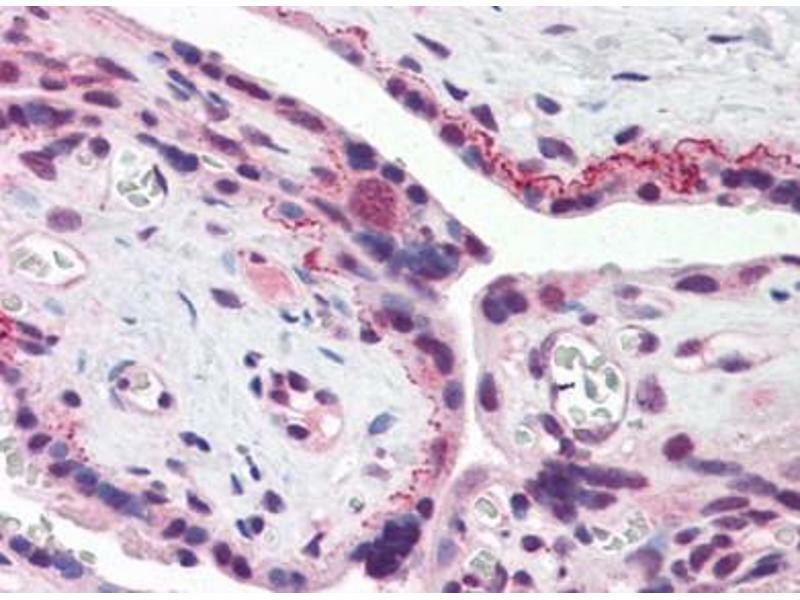 Application Notes Immunohistochemistry on paraffin sections: 5 μg/mL. 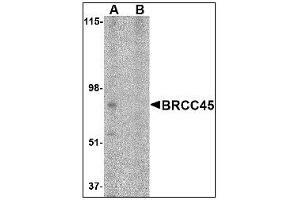 Western blot: 1 - 2 μg/mL. ELISA.